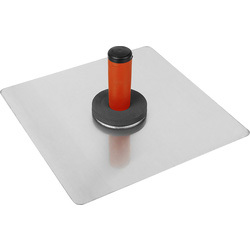 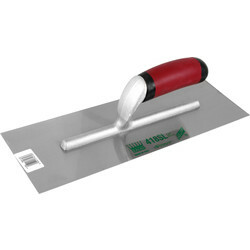 A variety of plastering tools for the plasterer are available from the Toolstation hand tools range, for a smooth application of plaster to drywall. 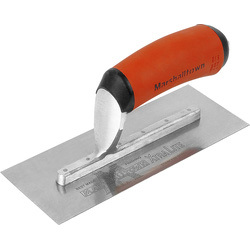 Browse trusted brands like Marshalltown and Ragni for the best plastering tools made from stainless steel and carbon steel that deliver great results every time. 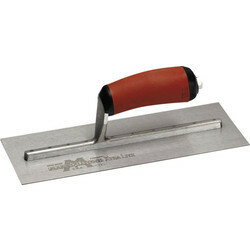 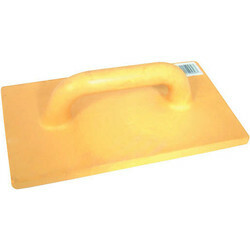 Discover other trowel types including the Edging trowel, bucket trowel, pipe trowel, small trowel and finishing trowel. 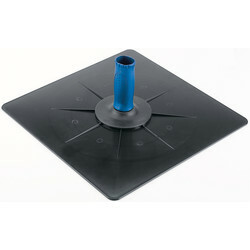 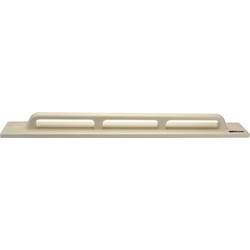 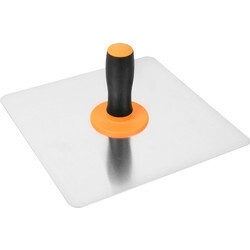 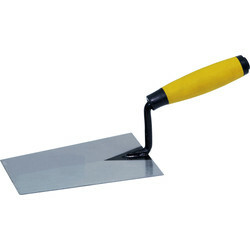 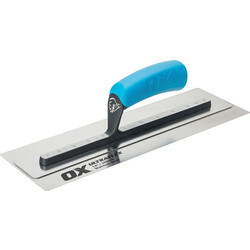 Other trowels available include the notched adhesive trowel, corner trowel, midget trowel and notched mastic trowel. 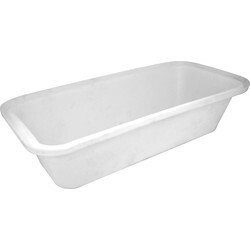 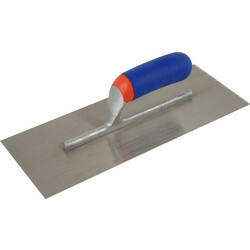 Alternatively, view our render scratching float for a maximum scratching effect, pre worn plastering float with bevelled edges and lightweight poly plastering darby to level a wall. 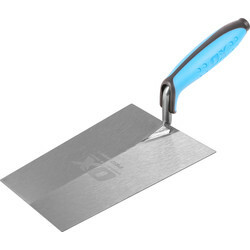 Mix plaster effectively with a mixing bucket or mixing bath and also find a feather edge and scarifier for further preparation. 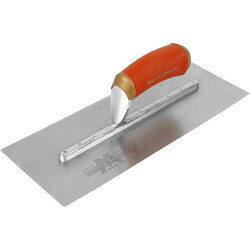 Purchase online and spend over £10 for free delivery or click and collect from the nearest Toolstation branch. 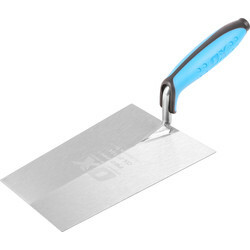 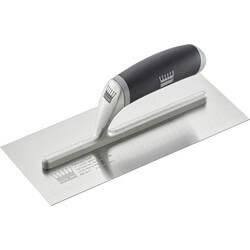 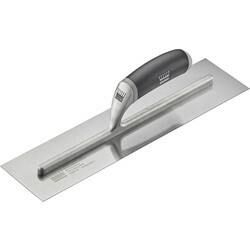 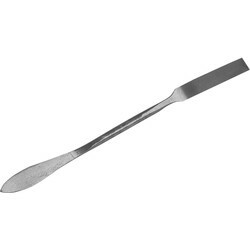 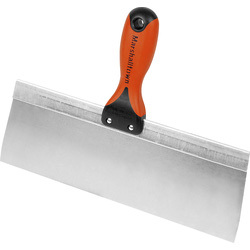 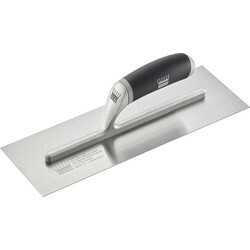 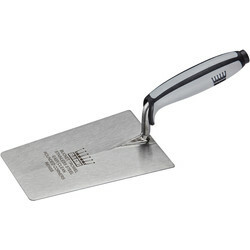 92070 Marshalltown Pre Worn Finishing Trowel 13" x 5"
89683 Ragni Cement Finishing Trowel 14" x 4"
84678 Marshalltown Stainless Taping Knife 12"
67179 Marshalltown Plasterers Hawk 13" x 13"
61609 Marshalltown Midget Trowel 8"x3"